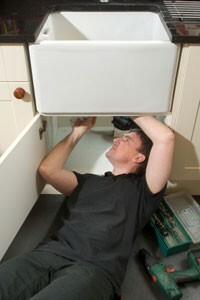 The last time you needed residential plumbing service, how long did it take for help to arrive? If you said more than 90 minutes, then you are waiting too long. Too many residential plumbers show up when it works with their schedule. This means you are stuck with broken plumbing, wasting your day waiting for service. If you’re tired of waiting around for your Kennesaw plumber, call a quicker, superior company: Plumb Xpress Plumbing & Drain. We have technicians stationed throughout the metro Kennesaw area so we can always arrive at your home in less than 90 minutes. 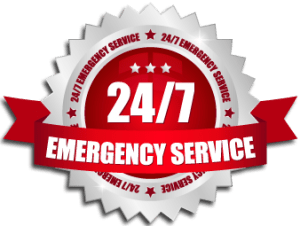 We offer much more than just fast response times. Our residential plumbing technicians have the training and experience to complete your repair quickly and get it done right the first time. 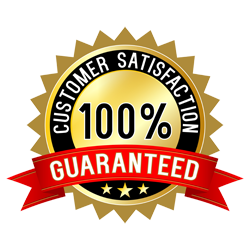 All of our technicians have completed the state approved septic and backflow certification courses. Plumb Xpress Plumbing & Drain even has their own pre-employment test to ensure that our plumbers meet our company’s high standards for ethics and commitment to superior service. Our employees’ experience and training helps us finish most of our residential plumbing work in less than a day, and even large jobs like sewer repairs can be completed in as little as three days. Whether you are experiencing one of the issues listed above, or any other plumbing problem, contact Plumb Xpress Plumbing & Drain today. We proudly serve the greater Kennesaw area including Roswell, Marietta, Peachtree City, Johns Creek and beyond.